Fully adjustable. Steel nickel-plated buckles and rings. 2-ply nylon. One adjustable size only. 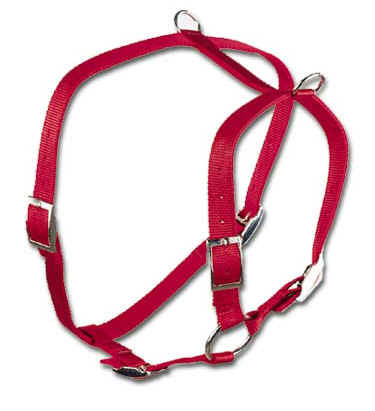 Chest Strap Adjusts 30" - 38"
Neck Strap Adjusts 19" - 27"